Now that my first marathon is in the books, it’s time to start training for my next one. Truth be told running the 26.2 miles wasn’t nearly as hard as I thought it would be, and now my goal is to beat my PR, which thanks to the rain + shoes that were too small should be a piece of cake. Only downside is that this means I’m going to be training during the hottest time of the year and running a Fall marathon. 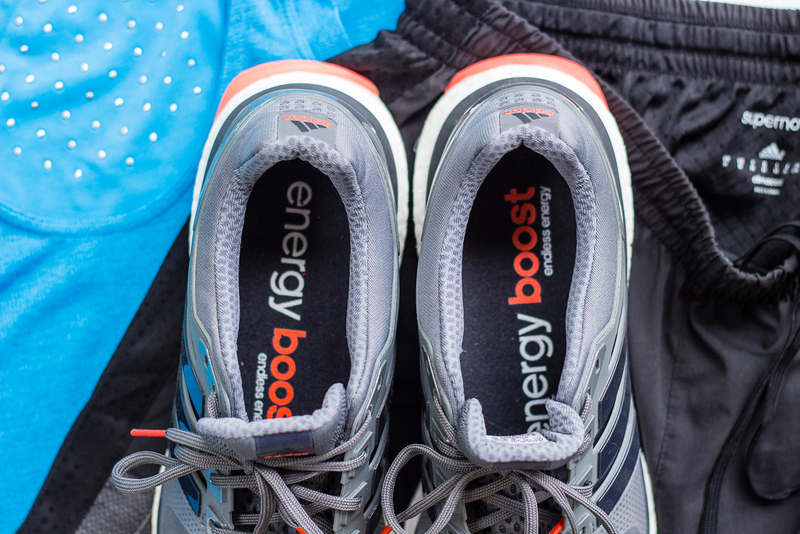 To help me get through this training I’ve teamed up with Fleet Feet Louisville, and today we’re sharing some tips on how to run in hot weather. Make sure you are staying hydrated before/during/after runs. Keep a water bottle with you during the day. Hydration is a leading component in performance and running injury free. It is also a good idea to have some type of electrolyte replacement for the more intense workouts. The hotter it is the harder our bodies work to regulate temperatures, meaning we are sweating more! As the weather warms up and we are exposed to more and more sunlight, it is important that we protect our skin. There is nothing worse than being burnt to a crisp. When the temperatures increase our pace decreases, be patient. Our bodies take time to acclimate. Don’t beat yourself up with your mile splits, get a HR monitor and run off of effort. Do yourself a favor and turn the instant pace off. 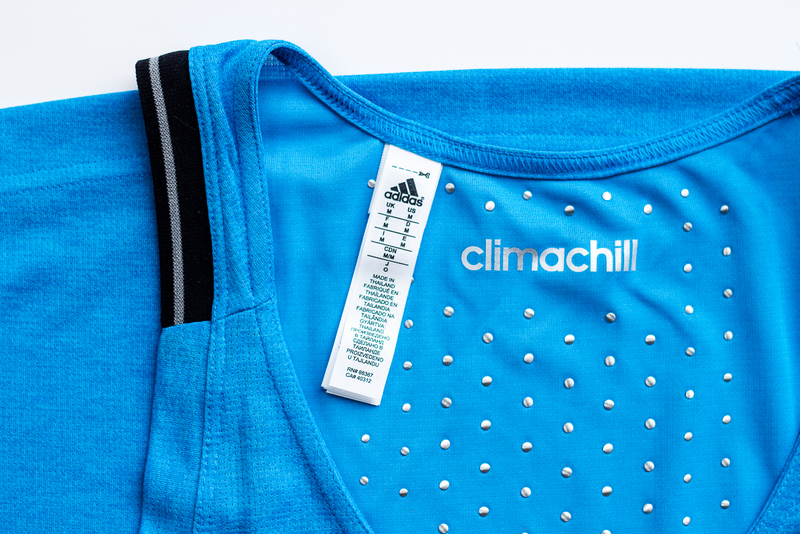 Moisture wicking shirts/shorts/socks. NO COTTON! We have enough excuses not to run, we need to be dressed appropriately for the weather. 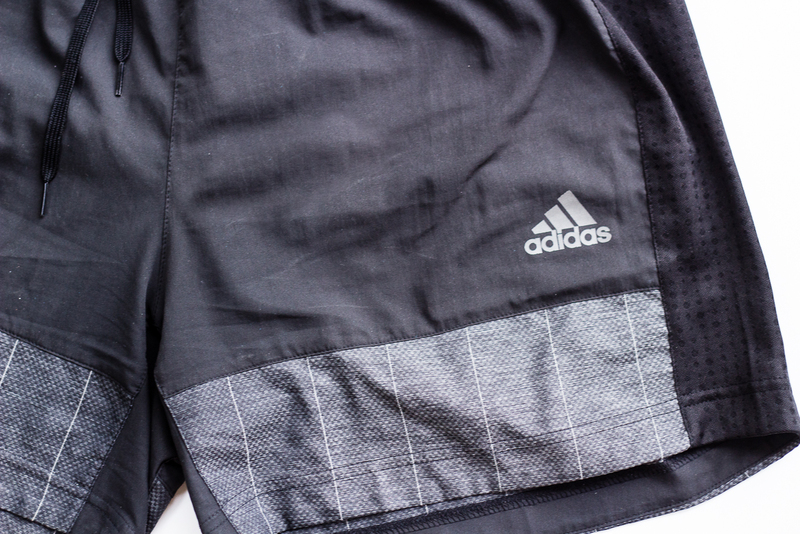 Proper gear makes the world of difference, and we’ve included some gear from adidas in today’s post perfect for hot weather running. Once you get the hang of it, it’s really not as hard as it may seem. If we left something out, sound off in the comments and let us know! We’ve got another post coming up together in before too long, so keep an eye out, and until then follow along with Fleet Feet on Facebook and Twitter to keep up to date with they’ve got going on! This post was brought to you by Fleet Feet Louisville, but as always all thoughts + opinions are my own. Thank you for supporting the brands that make this blog a reality!